No matter your requirements, large or small, Cargoconnect offers a comprehensive range of swift and reliable airfreight solutions. Cargoconnect are your local Air Freight specialists, conveniently located at the Brisbane Airport. Drawing from over three decades of experience in Global Logistics, Cargoconnect has assisted many Companies and individuals to move their cargo throughout their extensive Global Network. Air Freight is a popular choice for consignments where time is of the essence. If you require your goods to be delivered in the shortest possible time frame, then Cargoconnect’s Air Freight Services can ensure they arrive in full, on time and for the best possible price. Our Air Freight services include; AOG / Next Flight, Same Day & Overnight Interstate in addition to Dangerous Goods Air Freight and Consolidations. For individuals, our Brisbane Airport location means we are able to provide fast, efficient & convenient excess baggage services which are often much more cost effective than checking oversized goods onto commercial flights. Simply tell us your destination and we’ll ensure your larger possessions arrive safely and on time, no matter where you’re travelling. 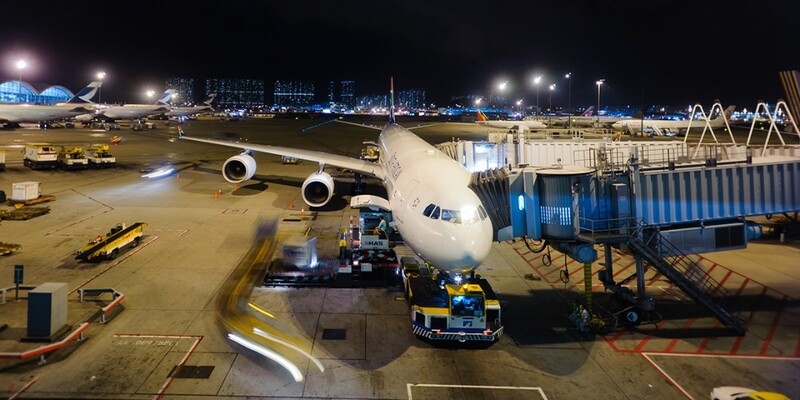 In addition to our standard Air Freight services, Cargoconnect can also arrange charter flights and ground handling services to service any remote domestic or international destination. This allows us to provide comprehensive logistics support to the Aviation, the Mining industry and any other isolated operations where road access is limited. Our Brisbane Air Freight services operate 24 hours a day, 7 days a week, making Cargoconnect the ideal logistics partner for businesses who require the highest levels of service and support. Whether you need your consignments delivered today, tomorrow or ‘yesterday’, Cargoconnect offers a comprehensive range of swift, reliable and cost effective Air Freight solutions. Contact Brisbane’s Air Freight experts at Cargoconnect today to discuss your logistics requirements.